The Cardella family history dates back to 1902 with the emigration of Carlo Cardella from Marlia, Italy to Firebaugh, California. Marlia, which is situated in the Tuscan region of Italy, is famous for its meats, cheeses, produce and wine—a badge of honor that has been carried by its people for centuries. Though no longer in Italy, the Cardella family carries the same passion for food and wine that a native Tuscan would. 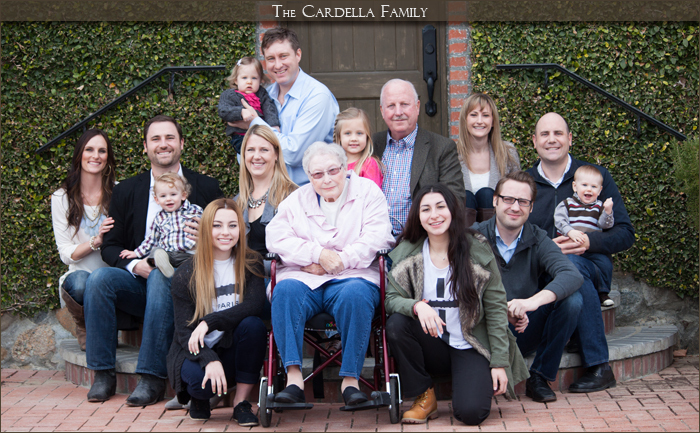 For the last century, the Cardella family has made a living growing and marketing high-quality foods in the area that Carlo originally settled. What started as a small market to serve the local community has since blossomed into Cardella Ranch, a family owned and operated business with products distributed worldwide. Located on the westside of the San Joaquin Valley in the Panoche Circle—just fifteen miles from where the original market once stood—the ranch proudly grows tomatoes, onions, almonds and wine grapes. With over thirty different types of fruits, nuts, and vegetables all within a five-mile radius, the Panoche Circle is notorious for the quality and diversity of its crops. The vineyards at Cardella Ranch were first planted in the 1970s and have been sold to premier California wineries ever since. After graduating from the Enology and Viticulture program at Fresno State University in 2004, fourth-generation Nathan Cardella founded Cardella Winery with his father Rod. They believed premium artisan wines were lacking in the San Joaquin Valley and that the family's vineyards could help fill this niche. Today the winery produces numerous award-winning varieties and has earned a reputation for being a cut above the rest. 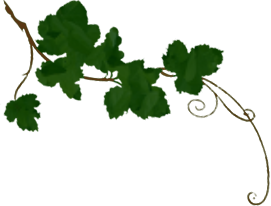 The Cardella family is proud to contribute to the notoriety of the the Panoche Circle and takes great pride in producing food and wine for the world to enjoy.